While a sit down or buffet wedding breakfast (the meal you'll have after the wedding ceremony, not necessarily in the morning) will never go out of fashion, a new trend has accelerated in the world of wedding catering; food trucks. 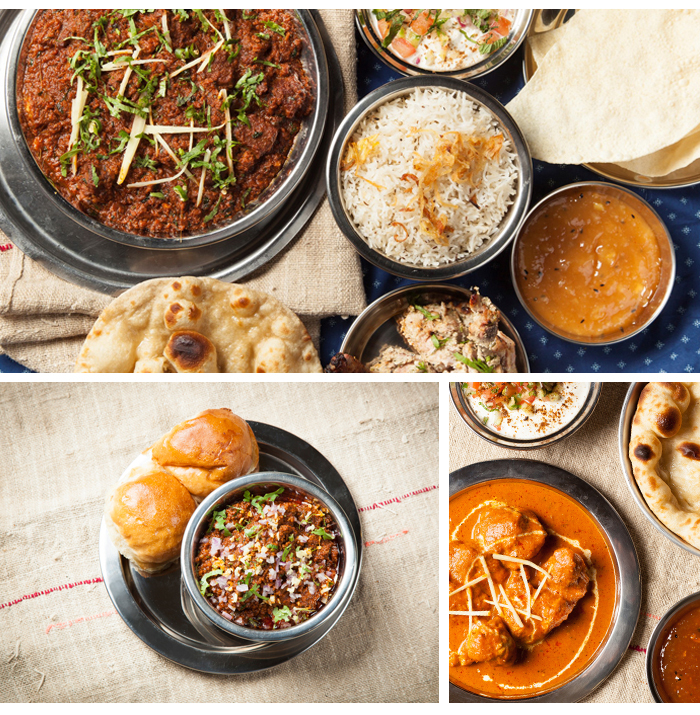 Reckon you can’t get gourmet Indian from a stall? Think again. Motu Indian Kitchen, from the folks behind Gymkhana, Trishna and Hoppers, serve some of the tastiest eats around. Motu serve from a 3x3m gazebo and can serve until 4am, fuelling your reception until the early hours! Get the grill going with succulent Tandoori meat and veggies. It’s not all about mains at Motu. Some of the highlights include Samosa Chaat and flavoursome Paneer Butter Masala. Roti is perfect for parties, easy to balance with a glass of champers in hand (crucial), no cutlery and no mess. 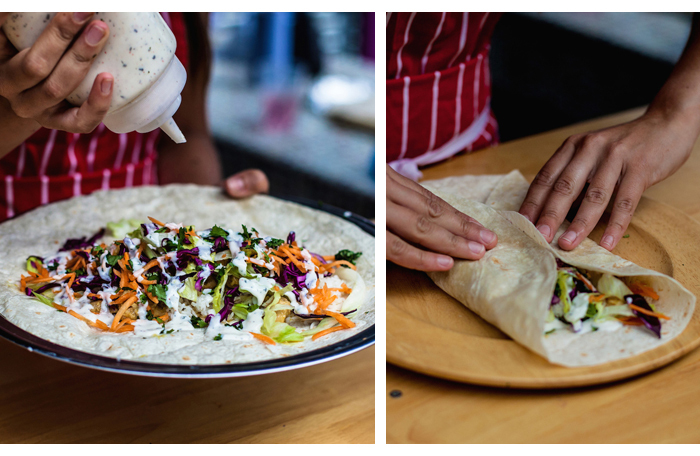 Naughty Roti’s three combos include chicken curry, lamb and a delicious daal and edamame wrap. Housed in a vintage Commer van, Indian Street Kitchen is all about bringing Indian and world street cuisine to your special event. Think Tandoori Malai Tikka Tacos and Dhaba Steakathi, a clever Desi twist on America’s famous Philly Cheese Steak. Gimme! 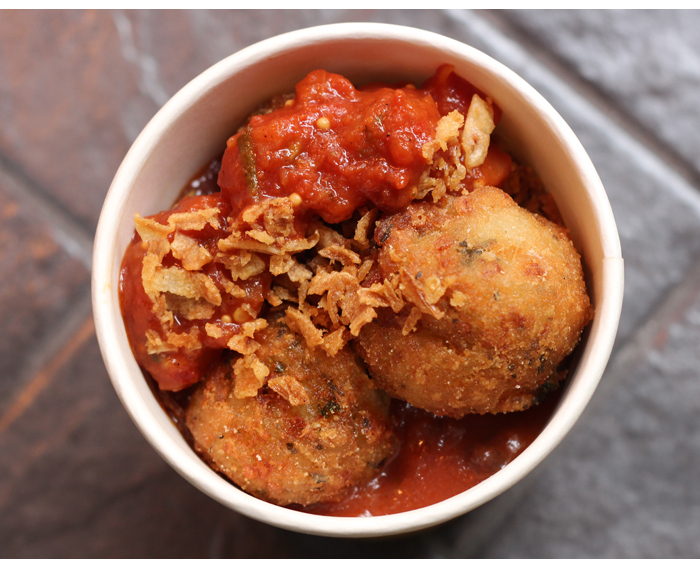 Great balls - Arancini balls that is! You’ll love this Australian-Italian fusion caterer who serves risotto balls to suit all manner of tastes. Mushroom Zucchini anyone? This has 'sangeet snacks' written all over it. 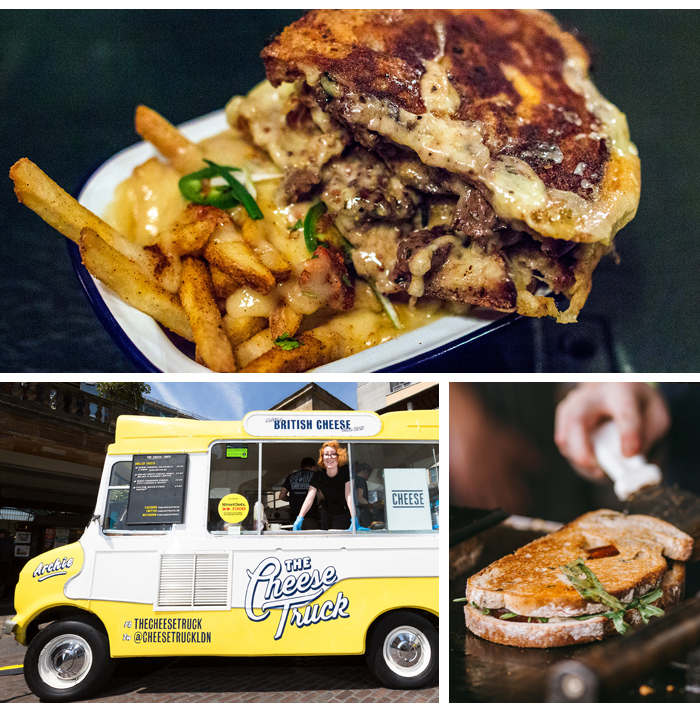 Who could refuse the UK’s best grilled cheese sandwich, crunchy outside and gorgeously gooey within? Roll out The Cheese Truck, and guests will have plenty to grin about. Uniting ‘80s childhood faves; macaroni and a magical DeLorean, Mac to Future use the freshest ingredients to whip up yummy carby bowls. 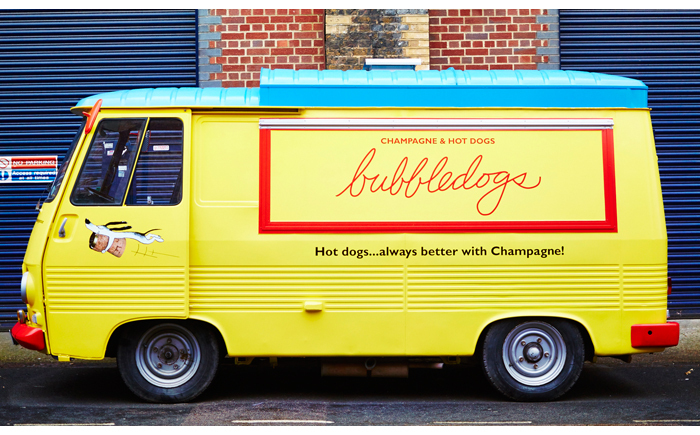 Serving a selection of three top notch dogs (available in pork, beef or veggie) from the bubbly yellow Johnny the Van, BubbleDogs is proud of its rep for doing things a little differently. Hire for the mehndi and serve with chilled fizz to get tongues wagging. 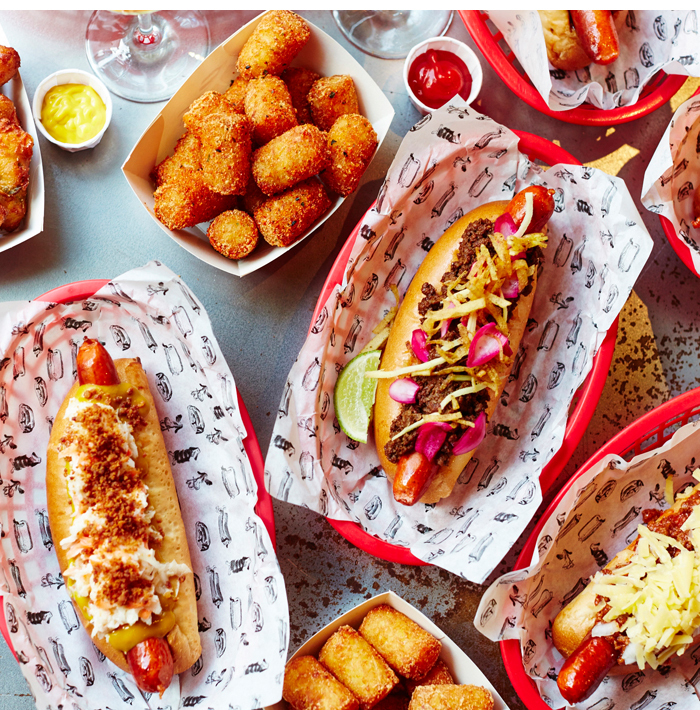 Top Dogs With bookings coming in from as far as Dubai, NYC-style Big Apple Hot Dogs is clearly doing something right. 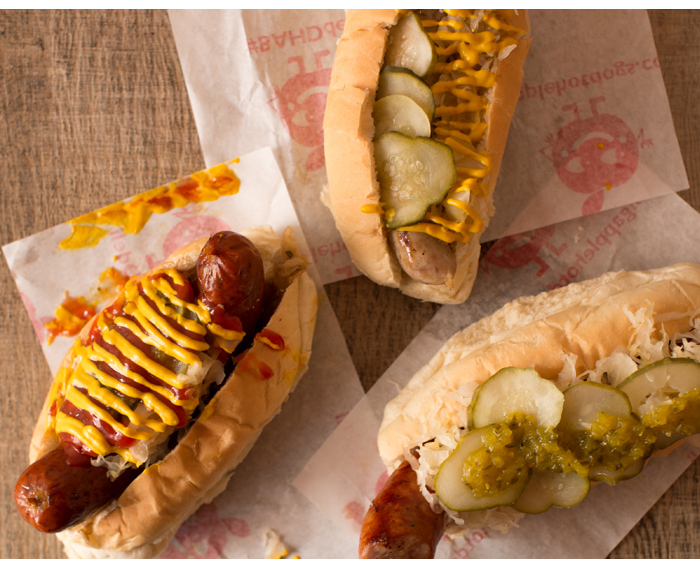 Is it the high-quality meat or the yummy pickle, kraut and relish toppings? Whatever it is, we want more! Serve freshly grilled halal beef dogs during the firework finale. 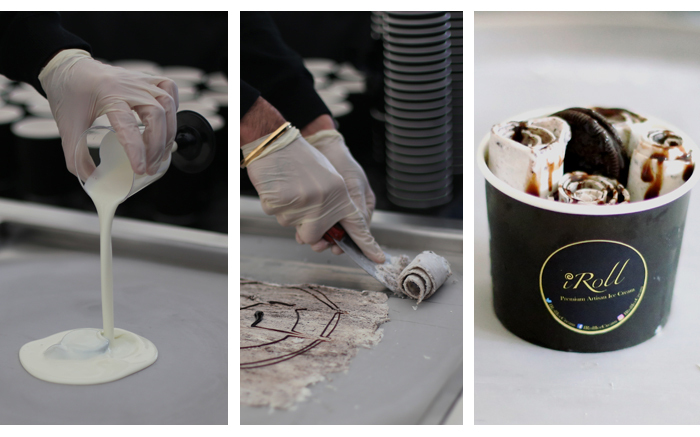 Everyone loves ice cream, but if you want to add theatre to the works, give iRoll a call. They roll flavours such as Baklava, made with Pistachio, Honey and Filo Pastry, right in front of you. Ice cream sarnies are the latest American import lighting up our food radar. Want in? 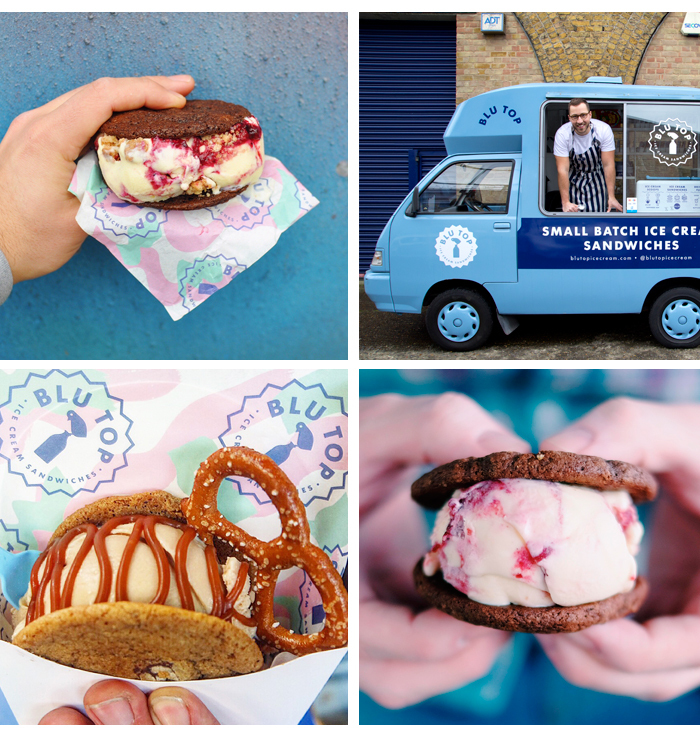 Blu Top are your go-to guys, serving handmade sandwiches (that’s artisan ice cream wedged between two soft baked cookies) from the window of Barbara, their blue Piaggio van. 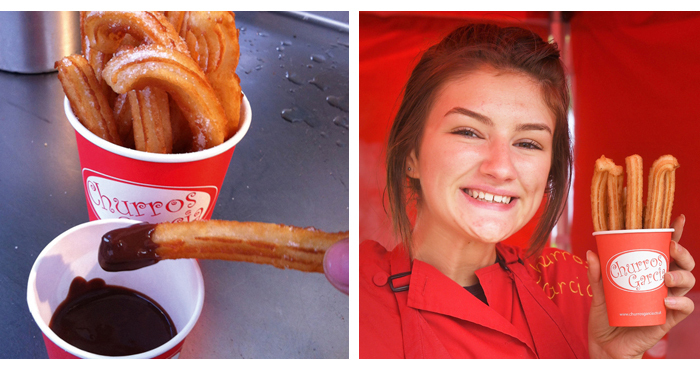 The best thing about Churros Garcia isn’t the sugar or the fried dough, or even the heavenly pot of hot Valor chocolate. No. It’s that you can happily devour more than one, guilt-free! If you’re dreaming of meals on wheels for your reception, look to Feast It. The site unites the perfect mobile gourmet caterers under one roof and you’ll get a dedicated manager who’ll ensure things go smoothly.